In case you missed Samsung’s keynote yesterday (don’t feel bad if you did.. what company holds a major keynote on a Sunday? 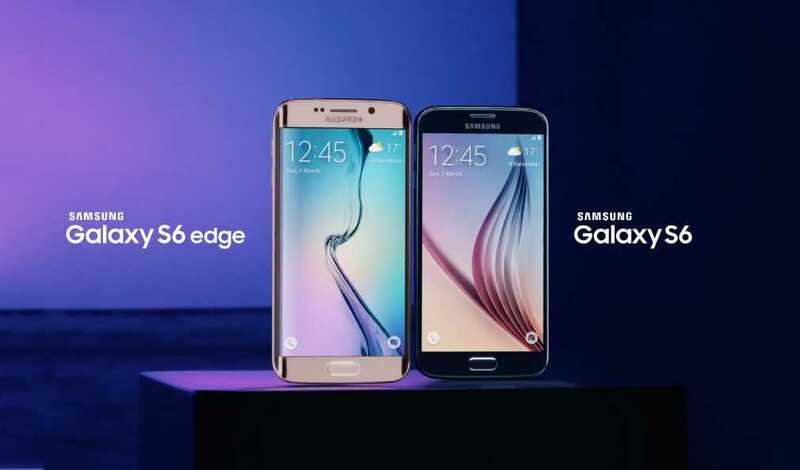 ), Samsung greatly overhauled the Galaxy phone line with not only one, but two new devices! © 2019 Garett℠. All rights reserved.